pitch and are stranded together. The wire used is Zinc coated. 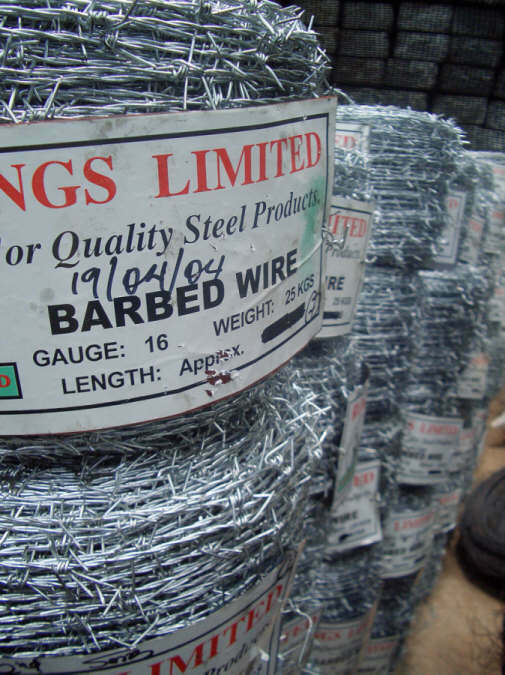 (Galvanized Wire).